Innovative Full-frame Mirrorless Model Offers 42.4 MP High-Resolution, 10 fps Continuous Shooting, Fast and Precise AF Performance in a Compact Body. 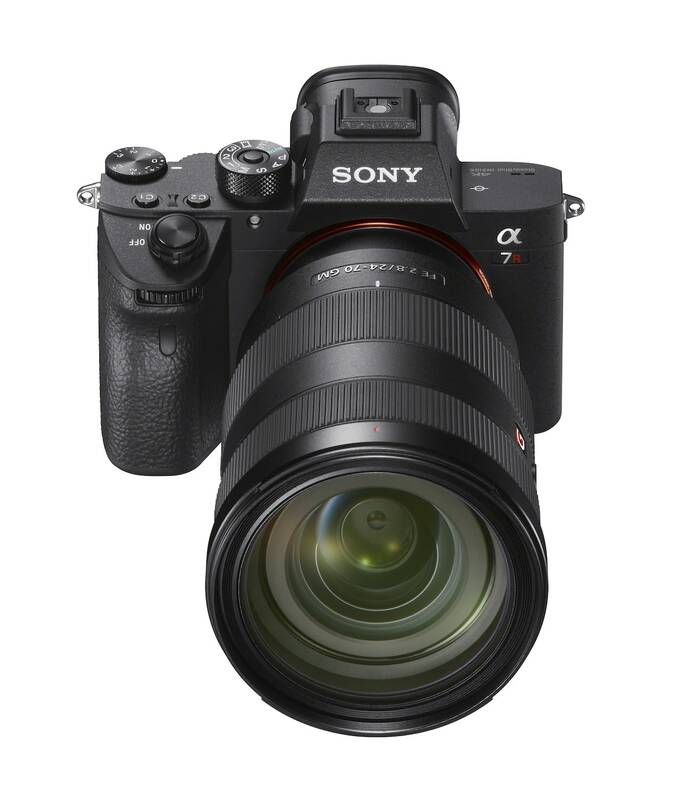 Thanks to an evolutionary leap in image processing power and efficiency, the new ?7R III combines a high-resolution 42.4 MP back-illuminated Exmor R CMOS image sensor with impressive shooting speeds at up to 10 fps with full AF/AE tracking, as well as beautiful image and 4K6 video quality, wide 15-stop9 dynamic range, high sensitivity with noise reduction of almost a full stop4 and more. With these immense capabilities and a compact, lightweight body, it’s an extremely versatile tool for photographers, videographers, multi-media creators and all other types of professionals that demand reliability, flexibility and versatility. Sony is also launching the new 24-105mm F4 G OSS Standard Zoom and the development of a new G Master™ 400mm F2.8 Super-Telephoto Full-Frame Lens.